If you've followed my skincare regimen, you'll notice that I've gone completely natural and my skin is loving me for it. I rarely breakout anymore and this is a big deal because I have acne prone skin. However, I'm sure not everyone is down with the DIY approach and would love to be able to just purchase and use. So for those interested in this option, I'd like to introduce you to Tresses and Body Organics Ent. 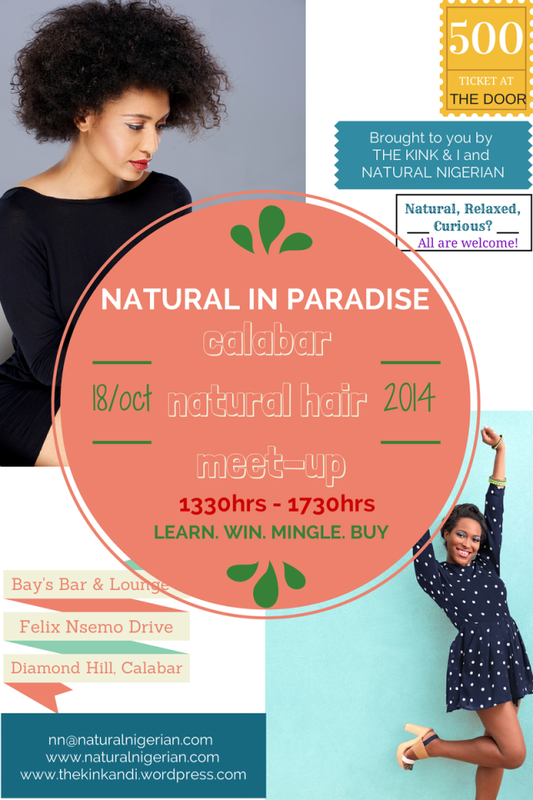 which specialises in skin and hair care using all natural products. Their motto....'Let Nature Pamper You' say it all. 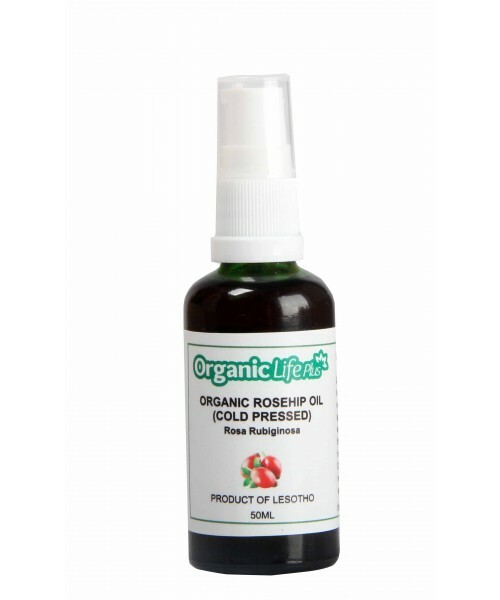 They stock organic skincare products from Vaadi, Pielor, Kustie etc. 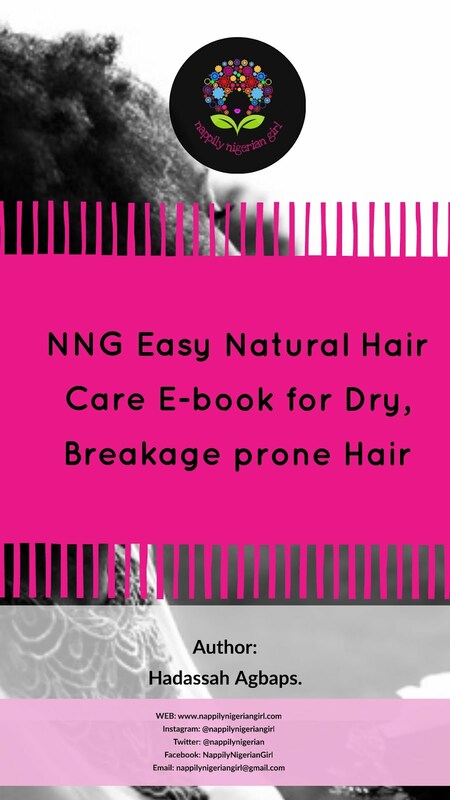 They also stock natural hair brands such as Cantu, Beautiful Textures, Twist and locks, Jessie Curls etc including a wide range of essential and carrier oils. 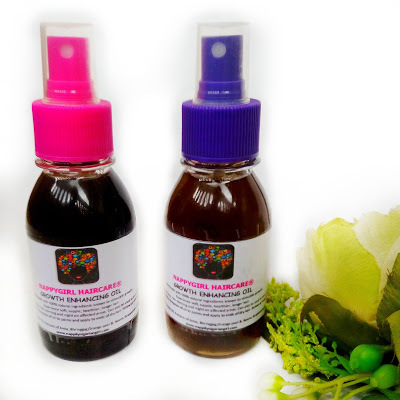 In essence you get organic skin and haircare products in one place and they ship nationwide. 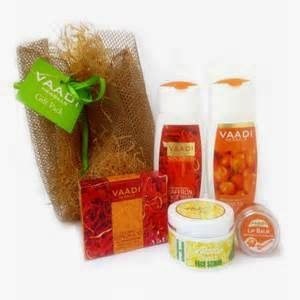 For discount lovers, you get to enjoy a 10% discount off original prices and if you purchase goods worth N25,000 or more, you get to pick a free Vaadi gift set of your own choosing. 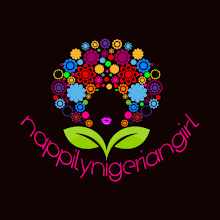 Gift sets available are Honeymoon, Wedding After Glow, Love Forever and Body Pampering gift sets......sounds romantic, abi? Offer starts from 26th Sept 2014 and ends 10th October 2014! *Facebook - Tresses & Body Organics Ent. 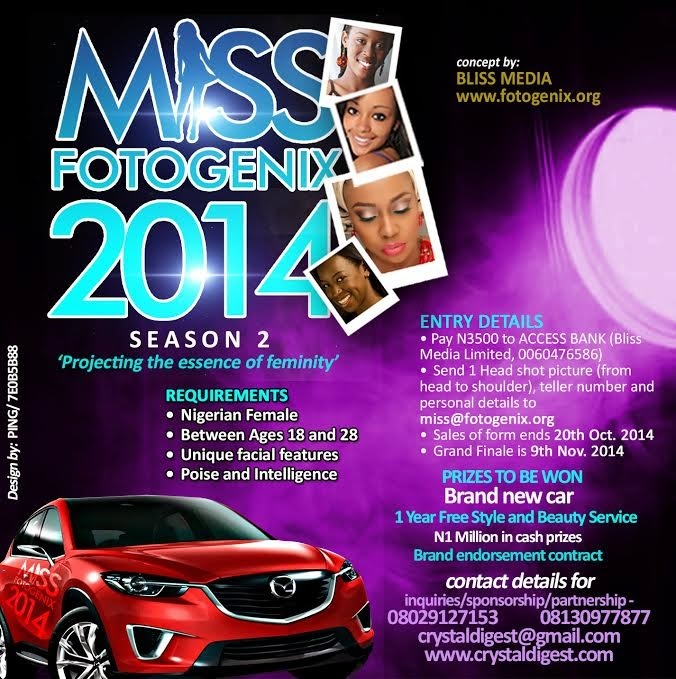 There's a beauty contest organised by Bliss Media called Miss Fotogenix 2014. Tagged “Projecting the Essence of Feminity” the Miss Fotogenix Nigeria Pageant has been designed to serve as a developmental platform for young Nigerian ladies, to groom and project contestants as brand ambassadors: first as her own personal brand ambassador that can harness her personality to represent positively a commercial or social brand among other objectives. Hmmm, it'll be a very good thing if more naturalistas are featured in advertisement ooo!